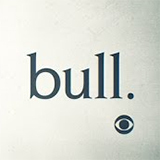 Bull was broadcast on Ten at Wednesday 10 April 2019, 22:33. Bull is an American comedy drama series written for television revolving around the TAC, or Trial Analysis Corporation. 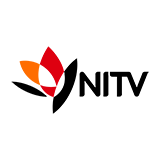 This is a jury consulting firm led by Dr. Jason Bull, a psychologist and renowned expert in the field of "trial science". They assist their clients in selecting the right jurors, while they also provide advice for their clients' lawyers in terms of which arguments will sit best with the jurors. The premise for Bull is inspired by talk show host Phil McGraw, popularly known as Dr. Phil, and his past as a trial consultant. His character is brought to live by former NCIS main-stay Michael Weatherly, who has received praise for his role as Dr. Jason Bull.